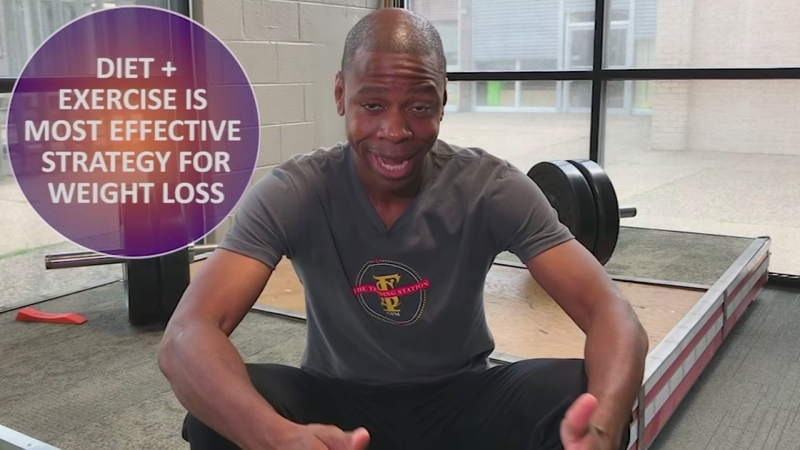 Phil Clark explains why exercising doesn't always yield weight loss. You've been working out like crazy but not seeing the weight loss results you want. Fitness expert Phil Clark explains what might be going on with your body.